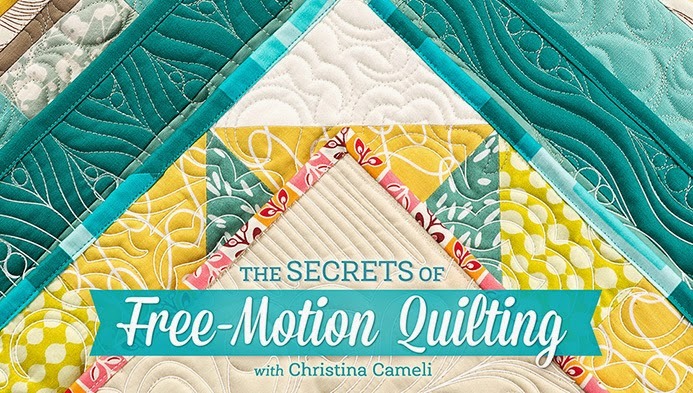 Darlene at QuiltShopGal is having a Free-Motion Quilting Challenge and it's going on for the rest of 2015 with monthly challenges. 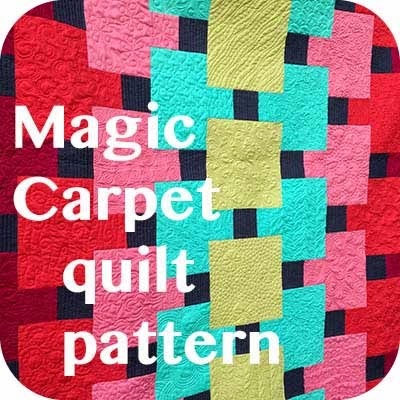 If you're learning FMQ this is a great way to give yourself exposure to lots of different teachers and styles and also keep yourself motivated to regularly exercise your FMQ skills. 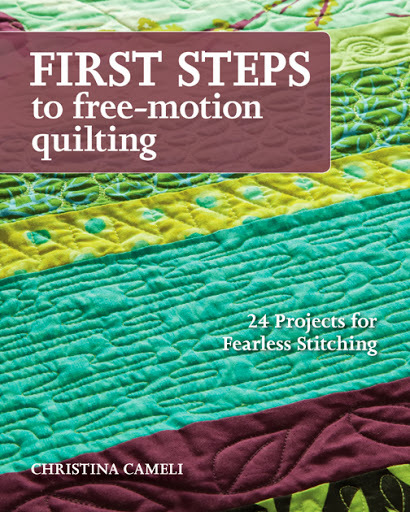 She has really gathered the top resources out there and points you to both free and paid options for participating in challenges, each of which is inspired by a different free-motion quilting teacher. There are even prize drawings open to people who post photos of their finishes! 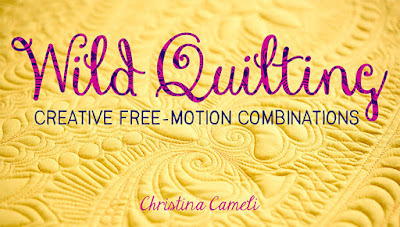 QuiltShopGal featured me as her free-motion quilting expert for April. What an honor! I feel quite grateful to Darlene. 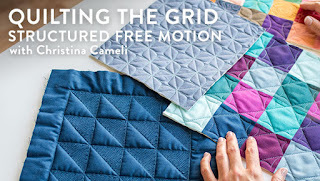 She's been so supportive of my FMQ teaching since I started sharing tutorials on my blog years ago, and she even suggested long ago that I teach for Craftsy, which helped me gather the courage to make a proposal to them, bless her! Anyway, you might enjoy a peek at the beautiful work the participants in the April challenge did. I feel so inspired looking at these beautiful entries. 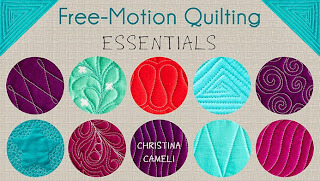 Finally, there's still time to enter the giveaway at Craftsy for my upcoming class FMQ Essentials! The giveaway will stay open through Sunday May 10. Good luck! Your month was one of my fav. I buyed your Craftsy class and I was hooked. Congrats on being recognized as the expert you are. You are getting a nice amount of exposure these days. I love it! You deserve it, love your books and Craftsy class, fingers crossed for winning the new class. Wow - it is so fun to see you "going places" Christina! A podcast... how cool! 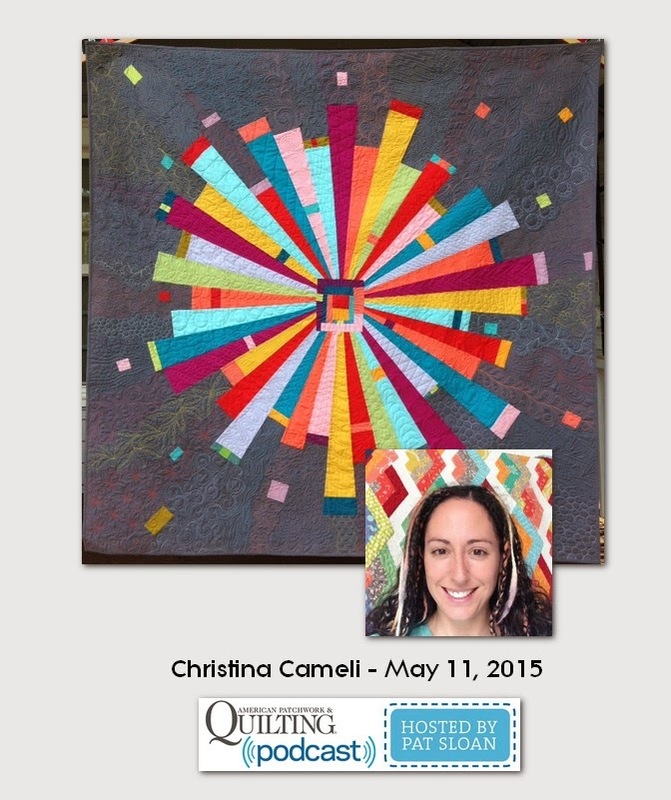 Congratulations, Christina! I'm glad to see people recognizing your amazing work and teachings. Thanks for the heads up about the drawing! I just entered. I just quilted a table cover for my patio table and took your idea of quilting each block with a different quilting design. 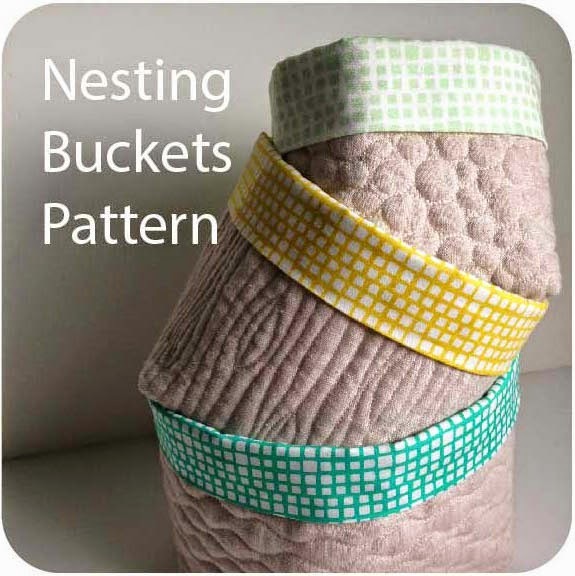 It's made up of 8" pieces of fabric - 36 different fabrics and 36 different quilting designs. Thanks for the idea!